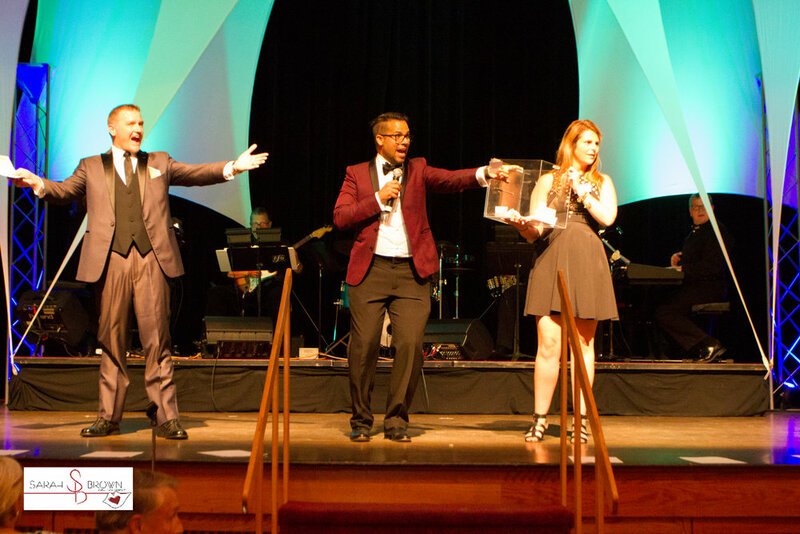 All of my performances are 100% custom-tailored to make sure you and your guests have the best time possible, and all your event goals are achieved. If your audience is not completely delighted with me and the show, you pay nothing. That’s my guarantee. Energize your cocktail hour with fun “Mingling Magic” (interactive sleight-of hand) before dinner. 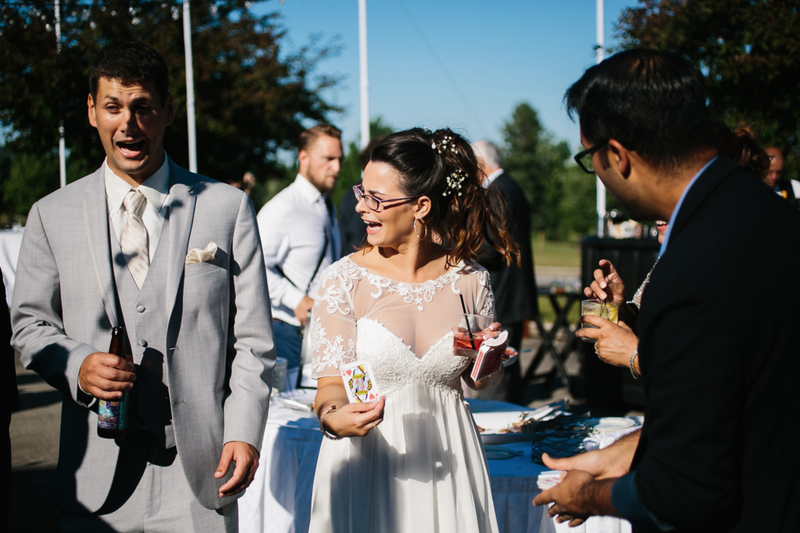 It’s the perfect ice-breaker; Ben makes introductions easy and creates ENERGY right from the start, performing 5 minute sets of magic for 4-6 people at a time throughout the room. Your guests will be, excited, engaged, and amazed right from the start. Ben gives a surprising, fun, and hilarious performance that draws people in and knocks them back in their chairs in utter astonishment. There’s lots of laughter, audience participation, and your company's message mentioned over and over throughout! Using years of experience Ben will make sure your audience is engaged and having the time of their life while keeping the focus on what’s really important: YOU and YOUR GUESTS! Transitions will be short, but impactful, and the closing motivational remarks will guarantee your event is not only fun and memorable, but meaningful.